This lens is desgined for underwater digital wide angle photography. It can offer dynamic wide angle photography on land as well as under water. It can accept many type of underwater digital camera housing. This lens is for Olympus, Epoque digital camera housing, also for Sony and Canon digital camera housing with lens-adapter holder (as option). 0.56 high-magnification can offer and you can create wonderful wide angle underwater world. It can set DCL-30/20 and DML-2 lens for almost of the compact type housings. It is simple setting only as for protesting for the lens mount of the front. Please attach "DCL20-67DR" and "DML-2 67DR". 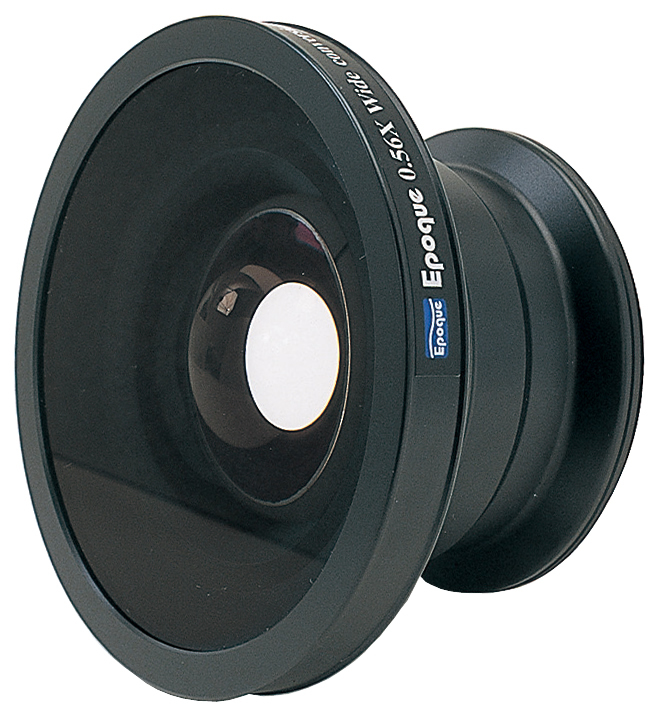 An external color correction filter for "DCL-30/20" wide lenses. It can remove easily only as for fitting it underwater. You can choose GR type(for green algae fresh/salt water) or CY type(tropical blue-green water) as situation of the sea. A newly innovative Wide conversion lens is debut!!! Wide angle 112°coverage photography can be made under water for the Digital camera Wide-angle 28mm lens without any vignettings. Directly screw-in to Olympus,Ikelite,and other housing without any mount base. 4groups/4elements lens construction. High quality coating is applied and coat pealing problem on the lens face would be reduced extremely. For avoiding inside foggy problem eliminating-foggy system is built-in. Color correction filter (CY and GR) can be put directly and easily. It can set DCL-30/20, ESL-TG4 Soratama and DML-2 lens with 52mm or 67mm diameter filter ring. It can set by 2 velcro fastener to an arm or a stay easily.